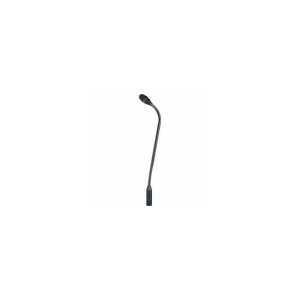 Bose ControlSpace AMS-8 - Akwil Ltd.
Bose ControlSpace AMS-8 There are 16 products. 1. LCD SCREEN - Screen to control Wall Controller. The LCD screen shows the selected channel and volume. 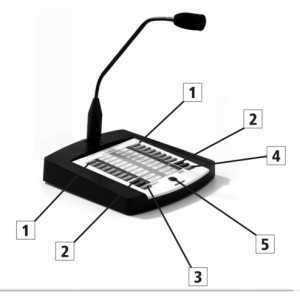 Do you have a question about one or more of our Bose ControlSpace AMS-8 products? Click below to contact us.